Sarah Hyland (born 24 November 1990 in New York City, New York), is an American actress. She stars in the ABC TV series Modern Family. 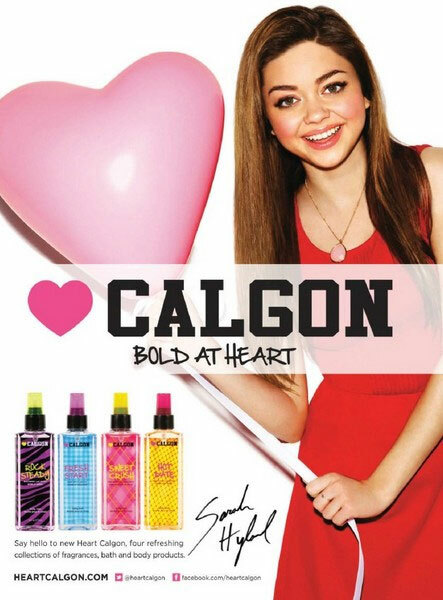 Sarah Hyland is featured in campaigns for OP clothing (2012) and Calgon (March 2013).